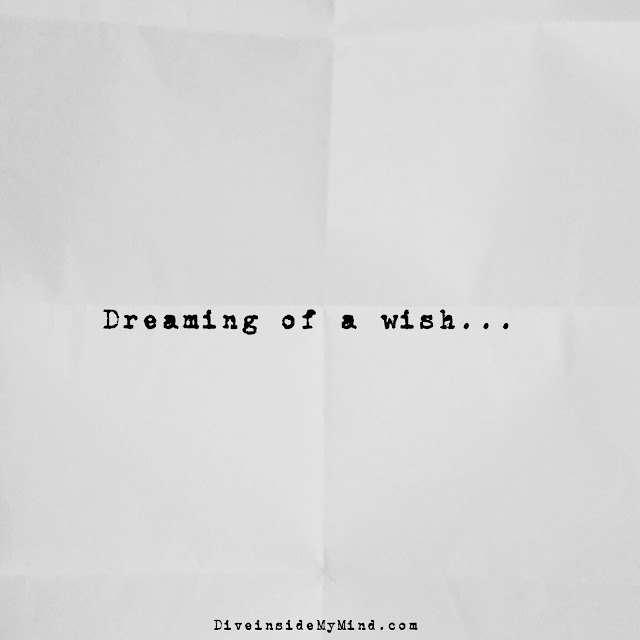 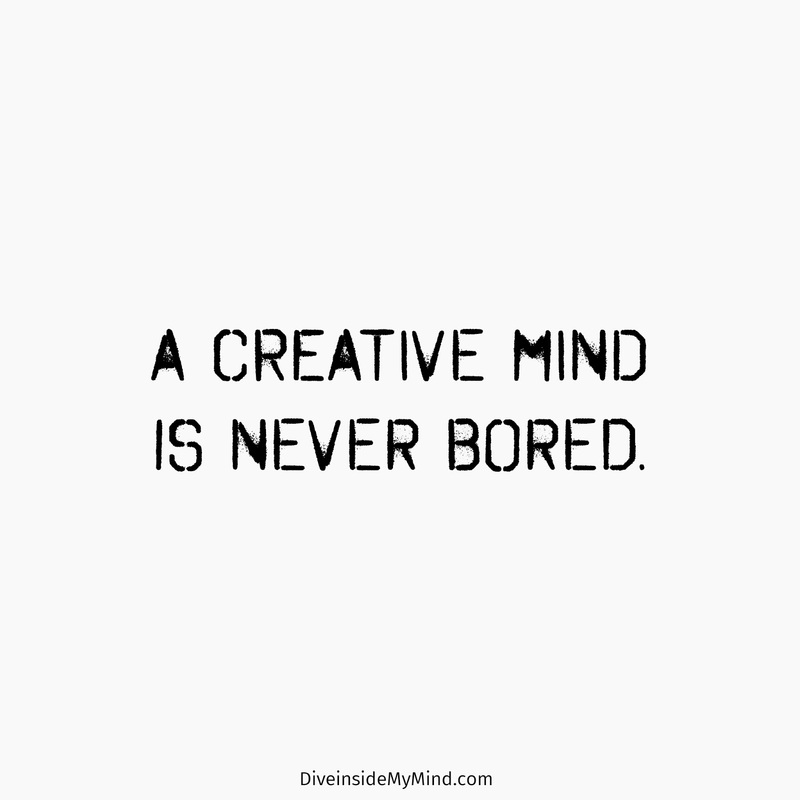 A creative mind is never bored. 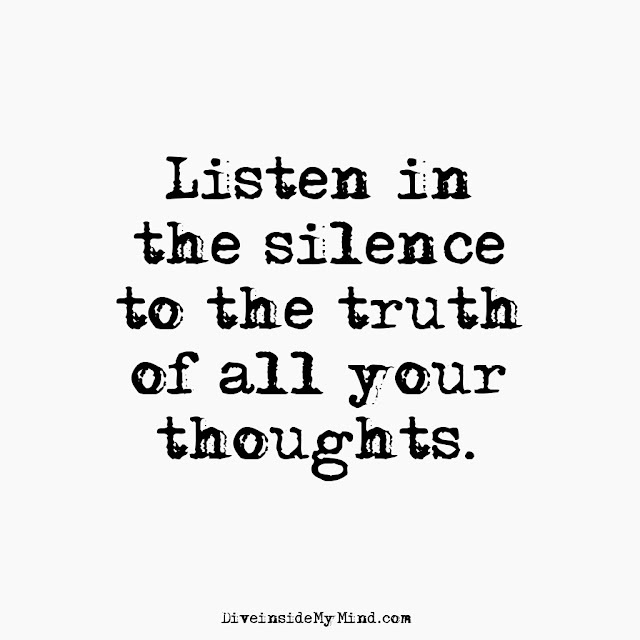 Listen in the silence to the truth of all your thoughts. 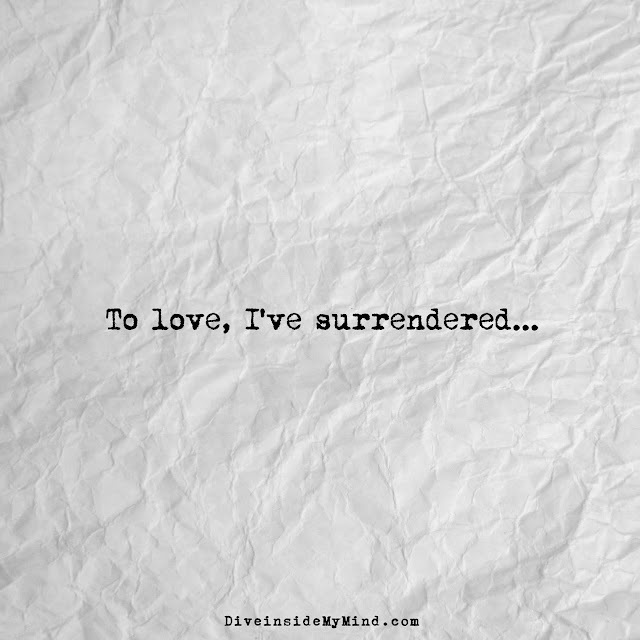 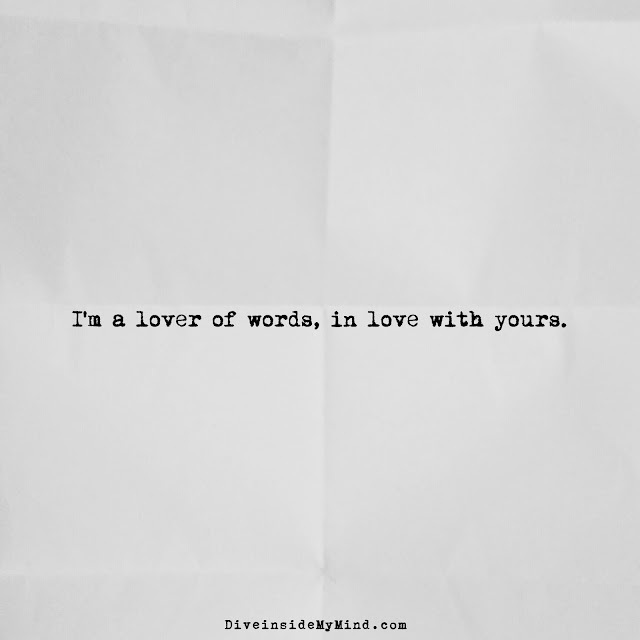 I'm a lover of words, in love with yours. 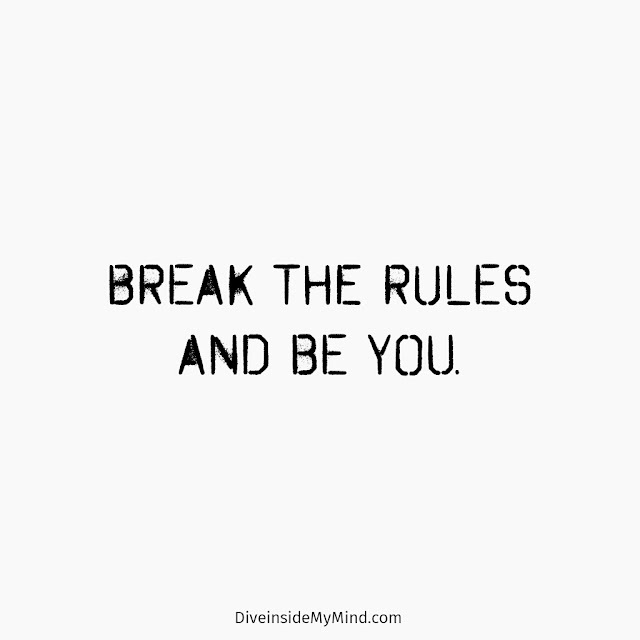 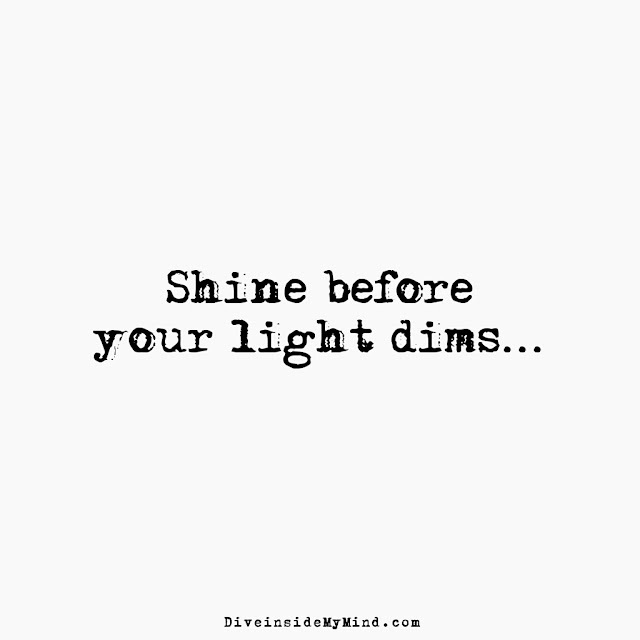 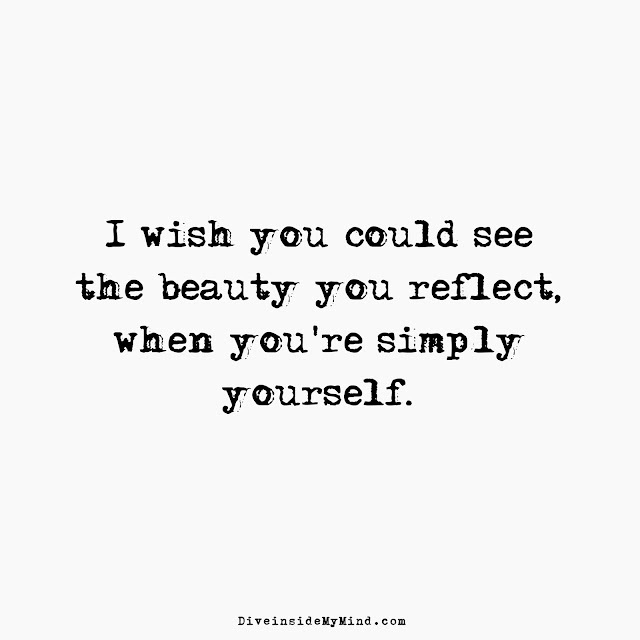 Break the rules and be you. 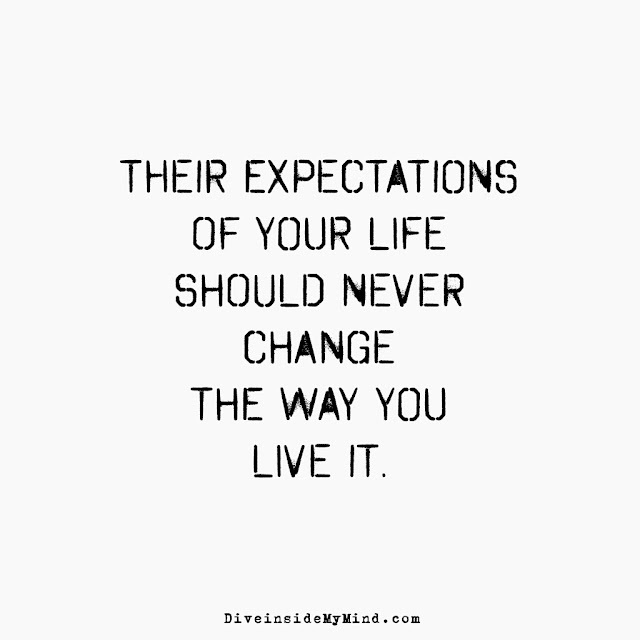 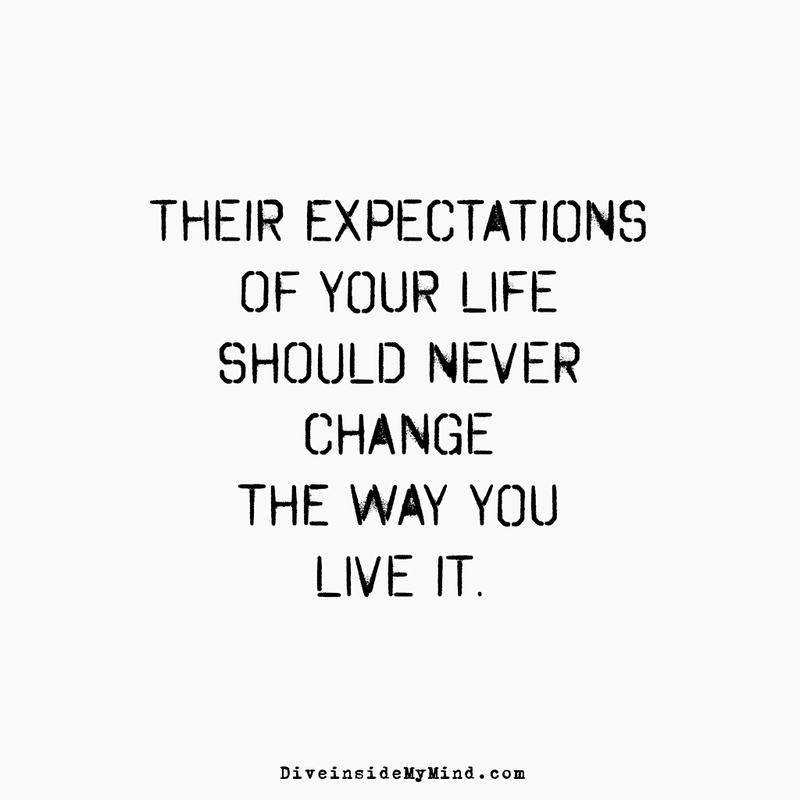 Their expectations of your life should never change the way you live it. 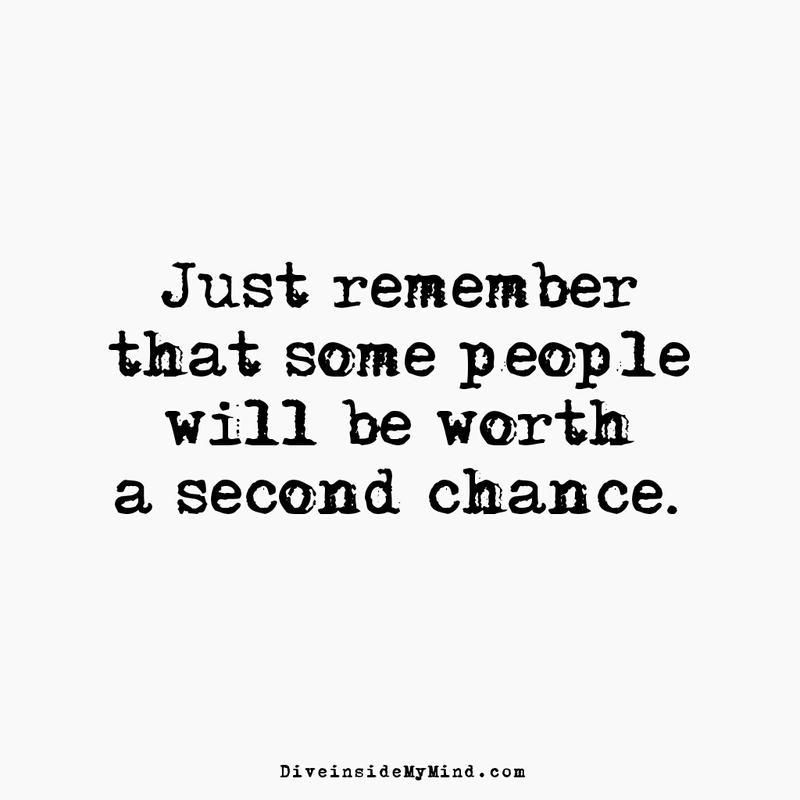 Just remember that some people will be worth a second chance. 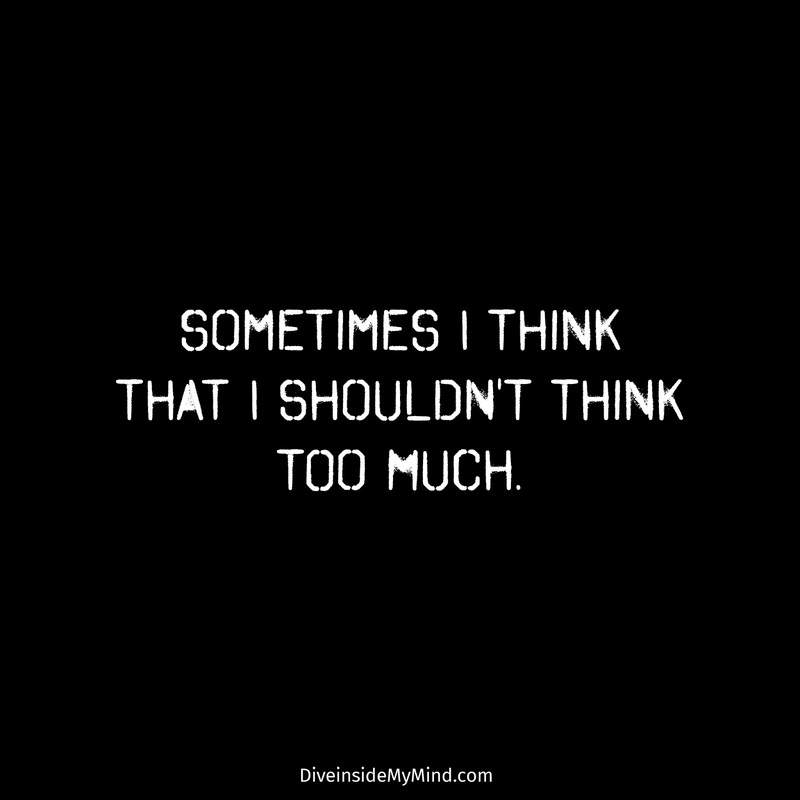 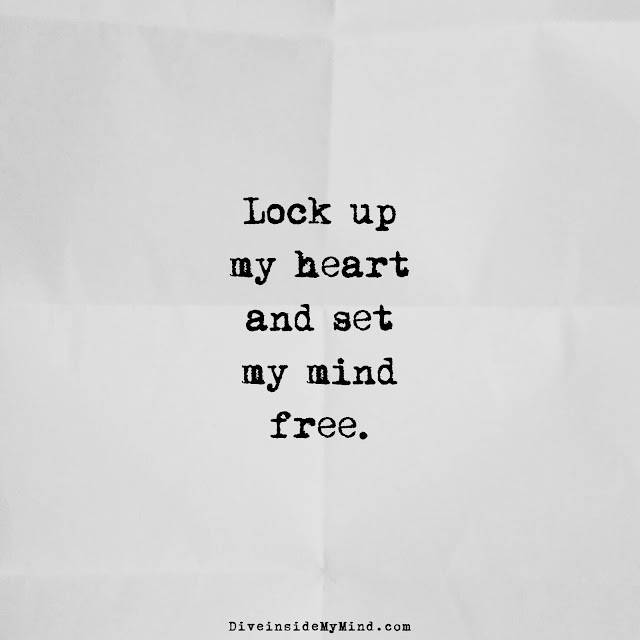 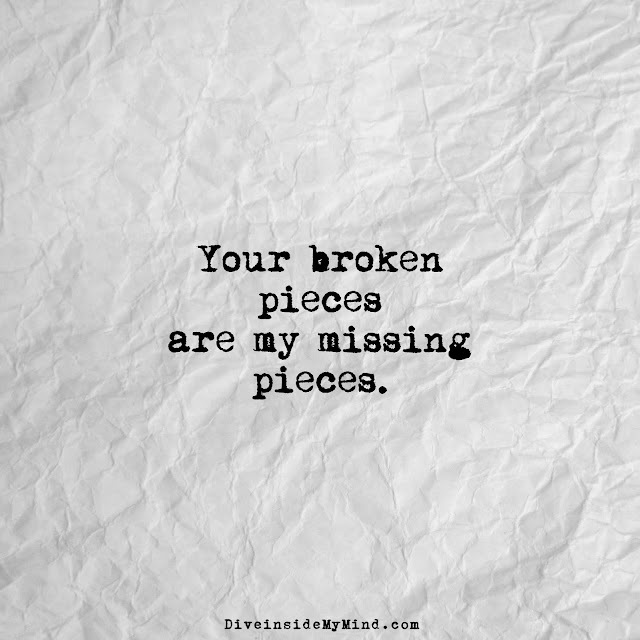 Your broken pieces are my missing pieces. 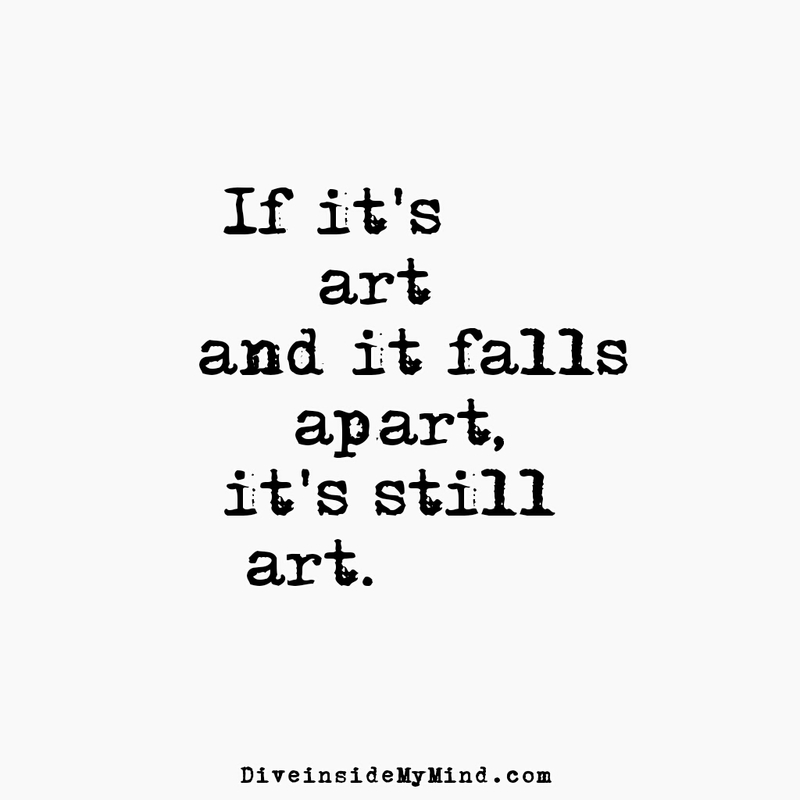 If it's art and it falls apart, it's still art. 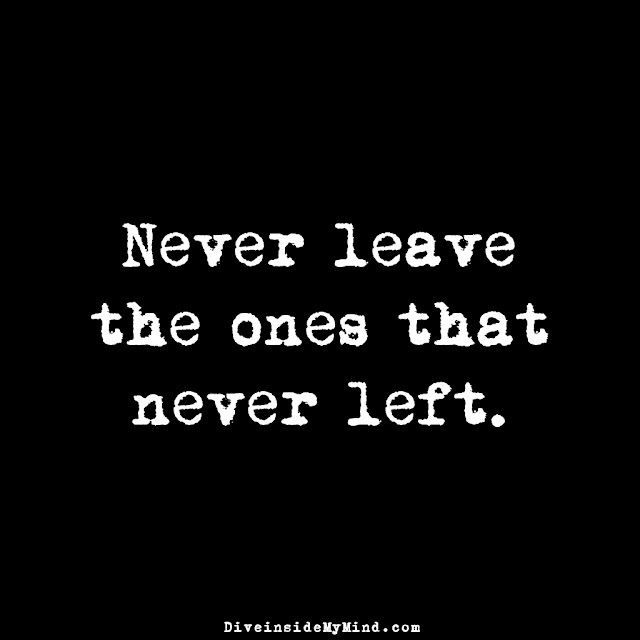 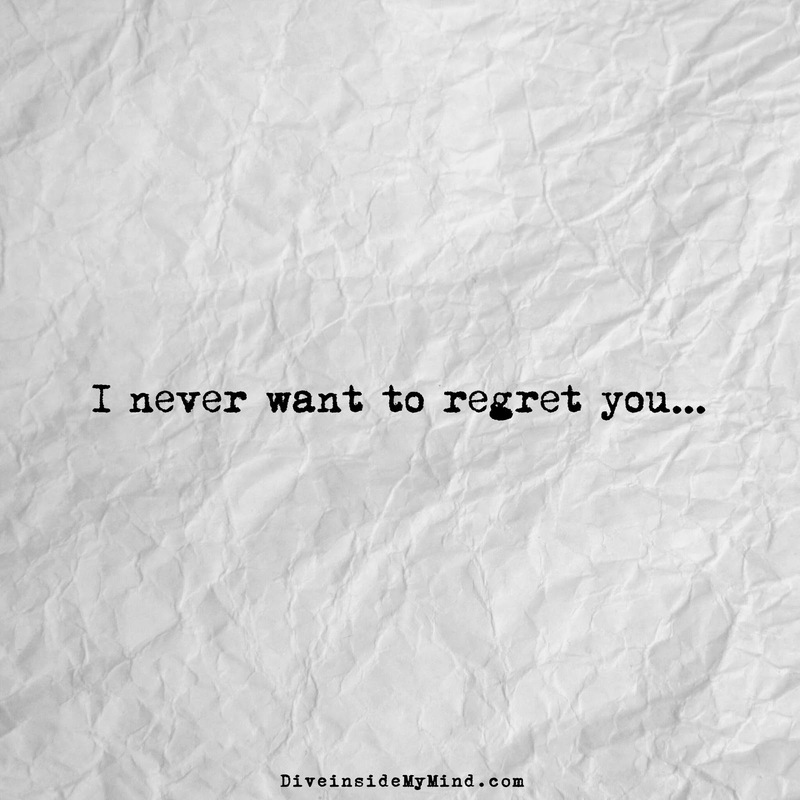 Never leave the ones that never left. 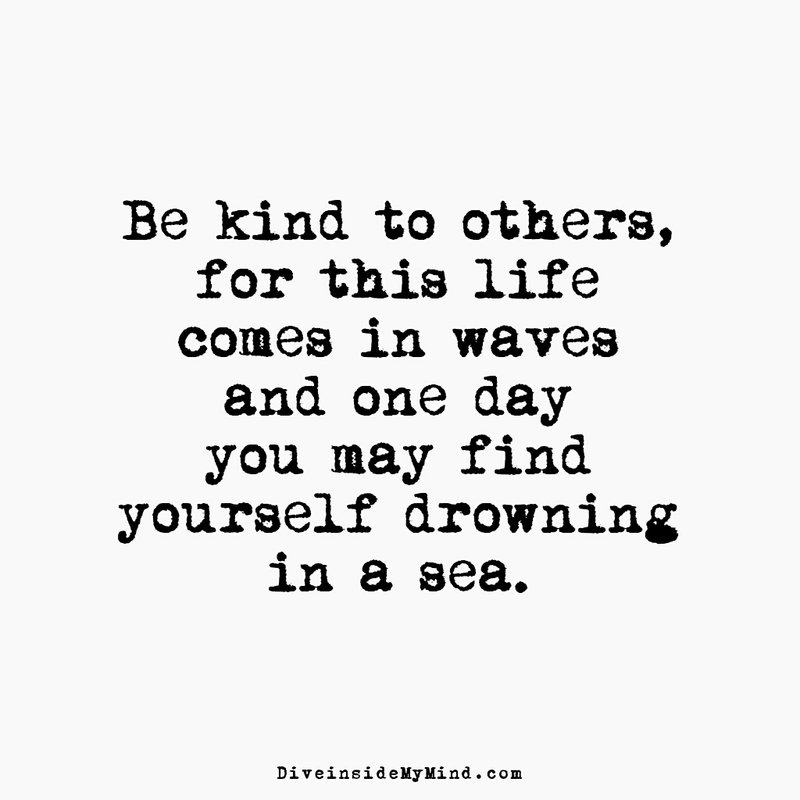 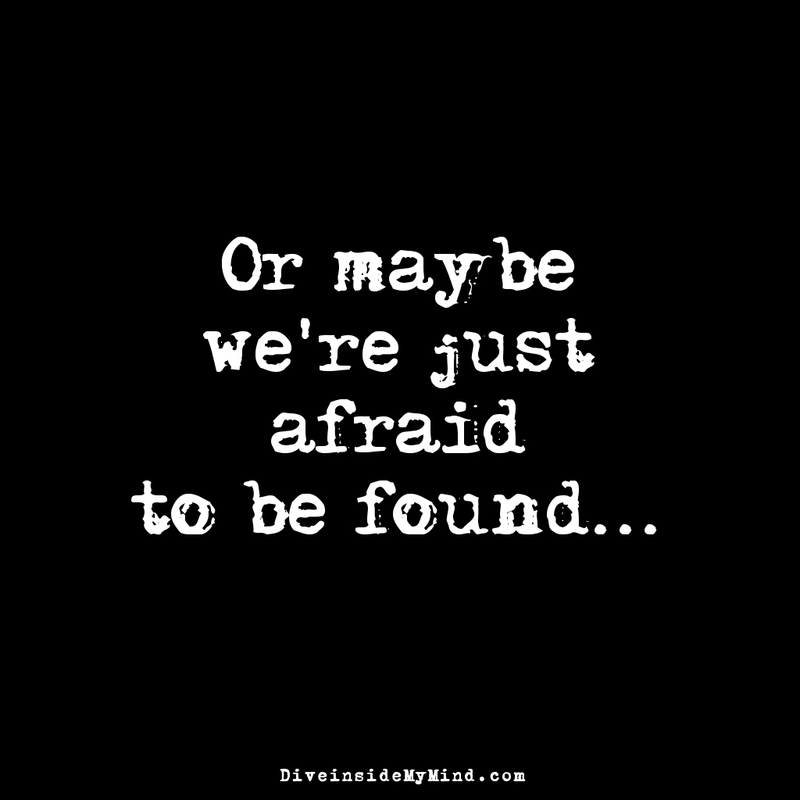 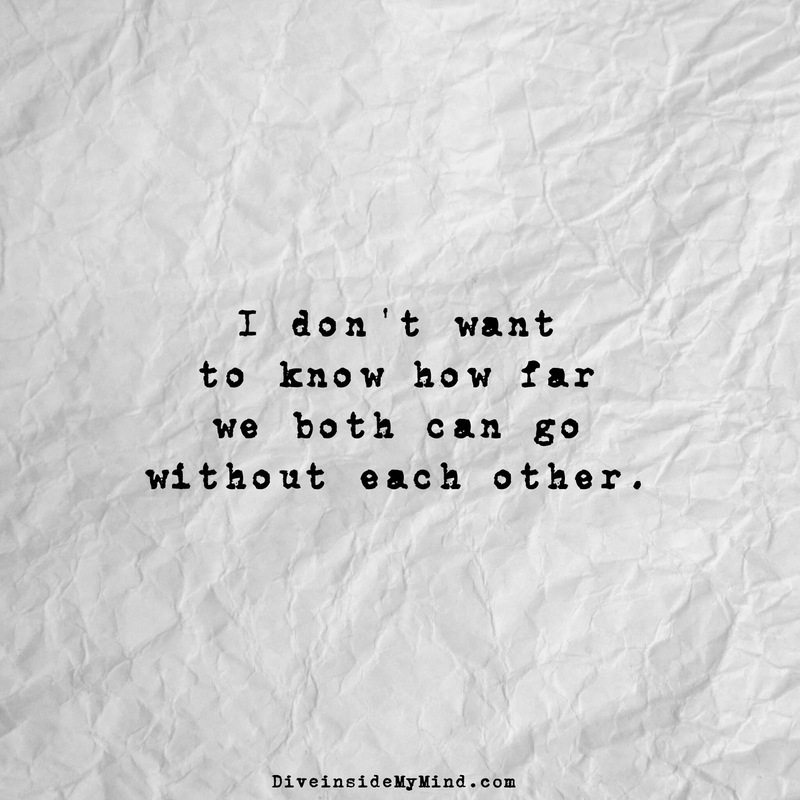 Or maybe we're just afraid to be found.